It’s Photo Friday! 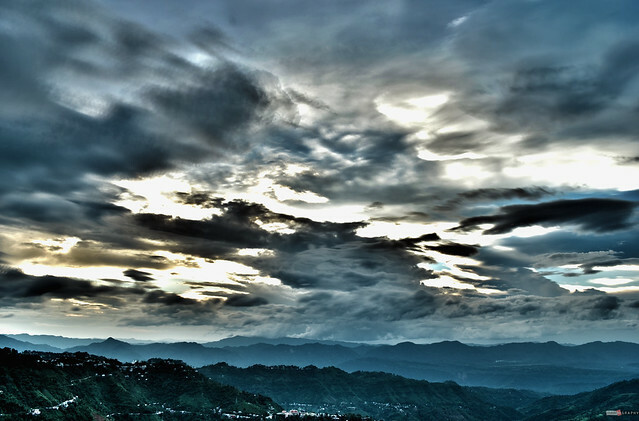 and our pick is Aizawl HDR by Zoramthara Fanai which is a spectacular view of Aizawl; the west end of the city, the hill ranges, and the vast spread above. Aizawl is the capital city of Mizoram and the largest city in the state. Aizawl is a picturesque sub-tropical city with a great view and listed as one of the hottest tourist destinations in North East India. The Lenpui Airport connects the city to the rest of the country.